Are you an executive in Human Resources, Procurement, Marketing or Sales? 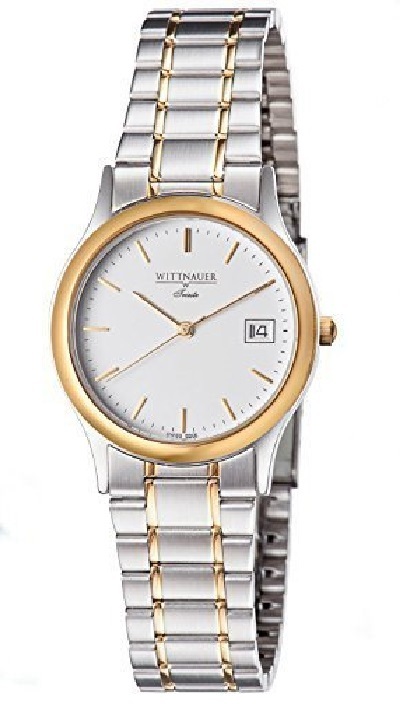 We offer a complete range of Corporate Watches and Clocks for Corporate Gifts and Employee Reward and Incentive Programs. 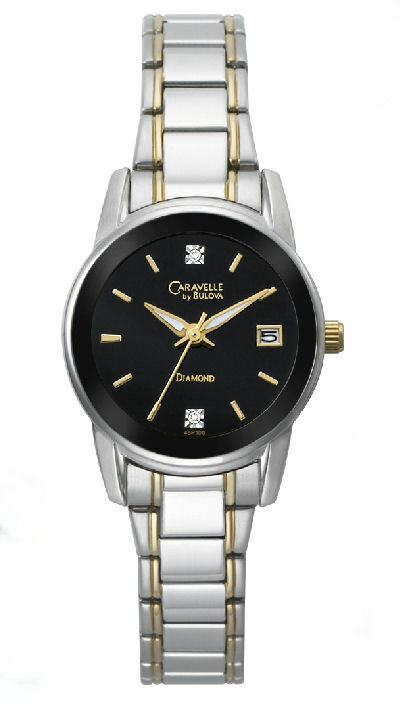 Affordable watches and clocks generally range from $59.99 to $3,995 per piece depending upon the number ordered and customization required. 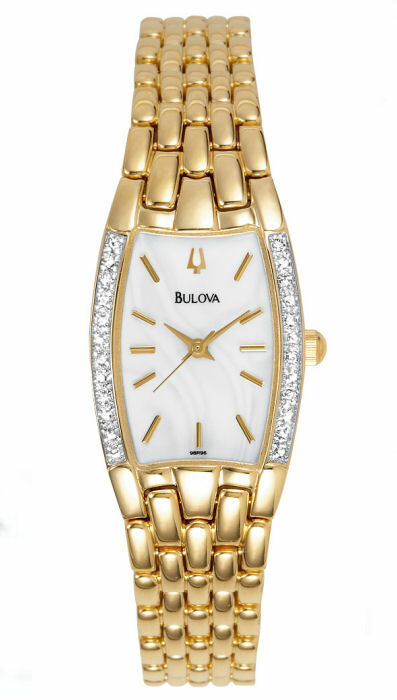 We offer 638 timepieces from which to choose. 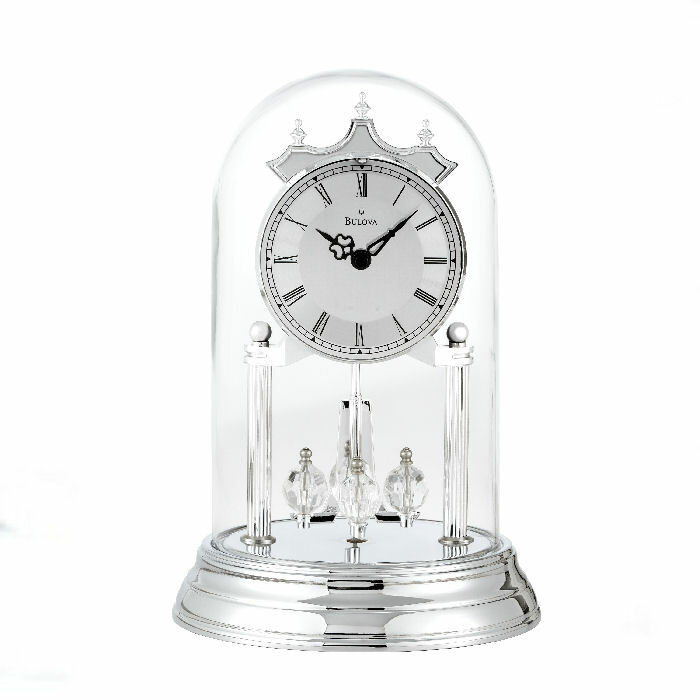 Your timepiece can be customized through engraving, etching or silk screening with your company's corporate logo or message on either the face of a timepiece, the back of a watch case or on a solid brass plate on a variety of award clocks. 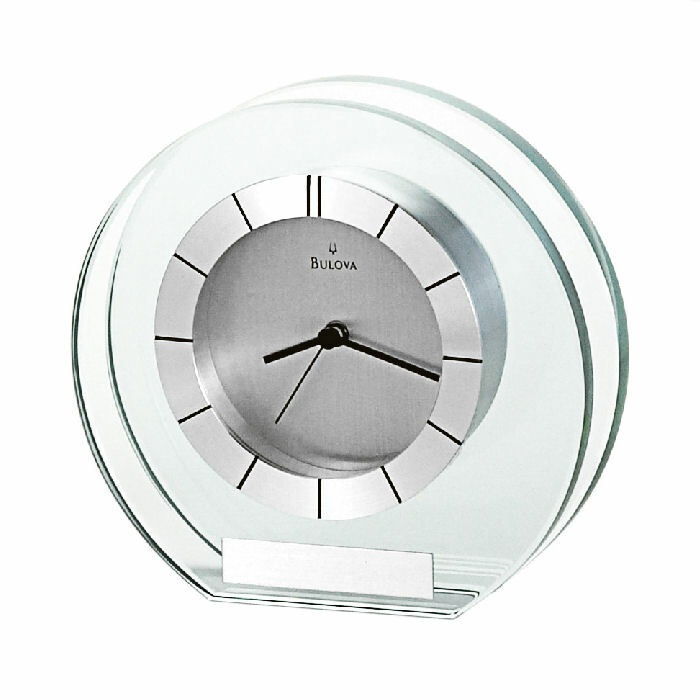 'Silhouette' Custom Etched Dials - Minimum order of 25 clocks or watches. Lead time is approximately six weeks after approval of art work. 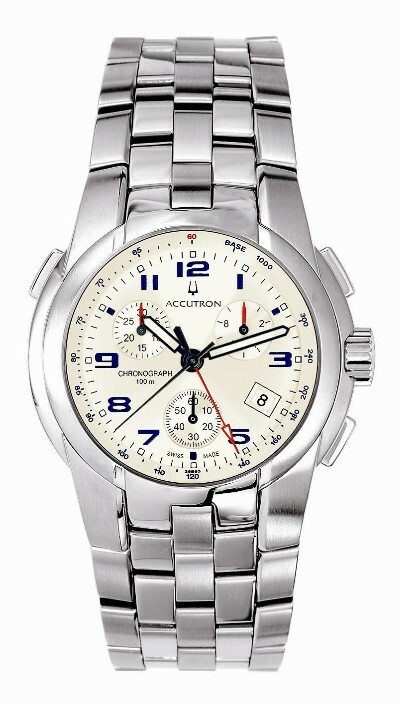 Custom Dial Printing - All Styles: Minimum order of 12 units of the same model (men's and ladies' cannot be combined). Surcharge $156.25 for less than the minimum. Reorder - Minimum 12 pieces of the same model. Surcharge $156.25 for less than the minimum. Lead Time - Approximately 4-6 weeks after approval of art work. 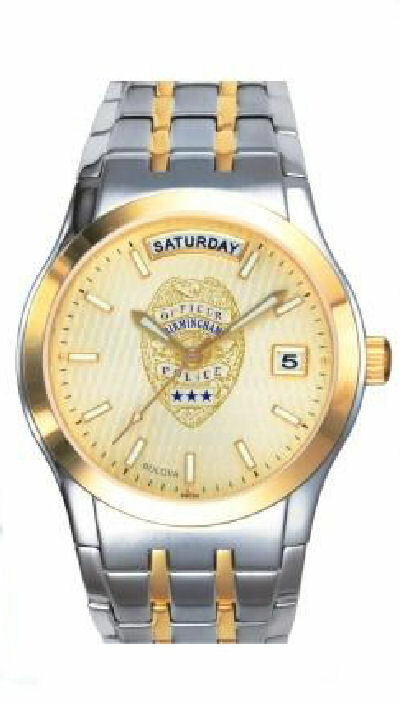 Allow one extra week if engraving is required. 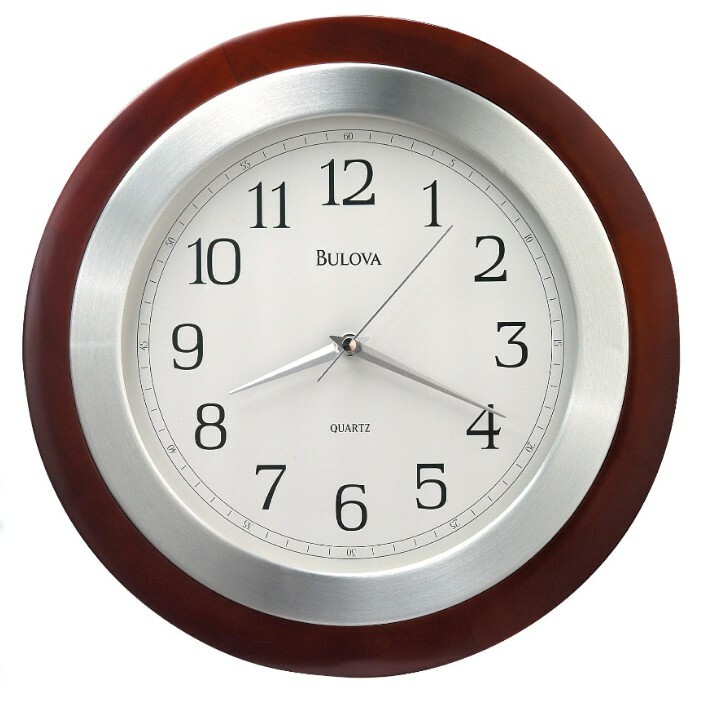 Cost per dial - One color $8.50; Two colors $10.25; Three colors $12.00. Each extra color - $1.75. Sample set up cost is $156.25. Engraving - No minimum order required. Please allow 2 weeks for delivery. Engraving $0.65 per character. Logo engraving set up - $75.00. Paper proof - $10.00. Unit cost based on laser engraving running time. 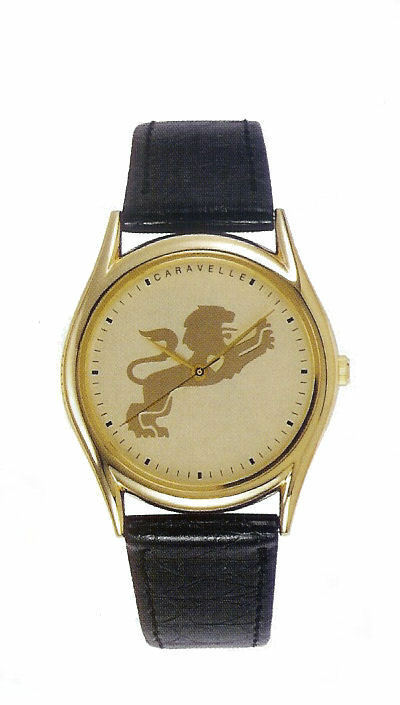 Timing and Delivery - Upon your approval of the artwork, delivery of etched dial logo is within 4-6 weeks ... silk screened dial logo watches within 6-8 weeks. Please allow an additional week if engraving is also required. 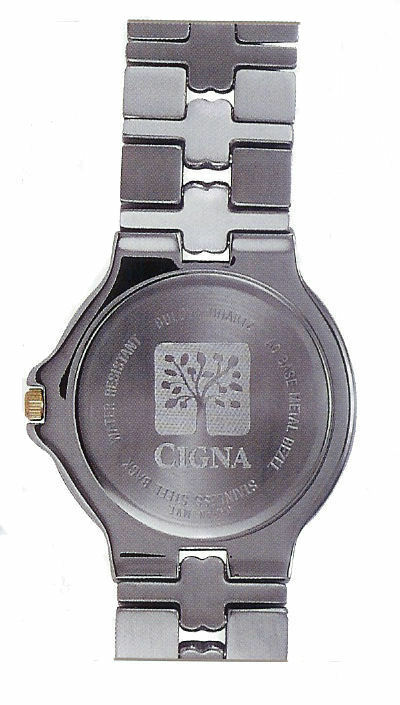 Laser engraved logo case watches are delivered within 2-3 weeks.